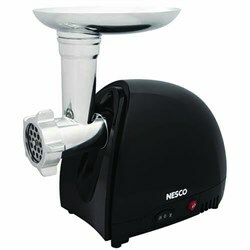 The Nesco BJX-9 is a aluminum jerky gun, two attachments for various shapes and 3 jerky spice/cure packets. 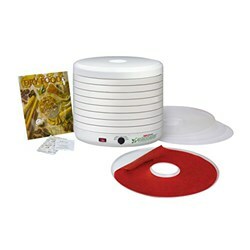 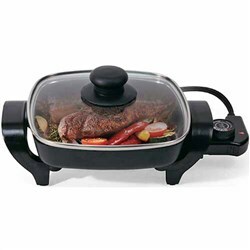 The two attachments help in making jerky strips, sticks. 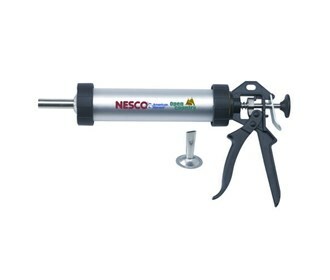 The Nesco 9 Inch Aluminum Jerky Gun has many exciting features for users of all types. 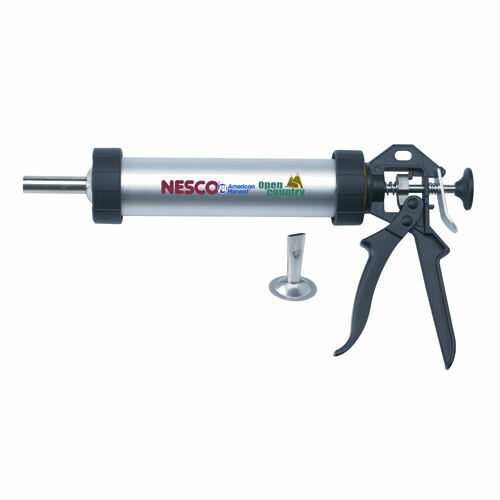 You can extend the lifetime of your Nesco 9 Inch Aluminum Jerky Gun with the purchase of a FactoryOutletStore Factory Protection Plan. 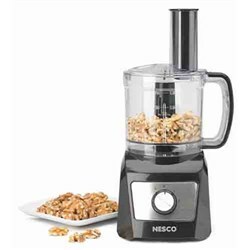 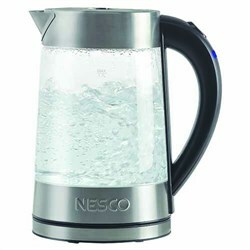 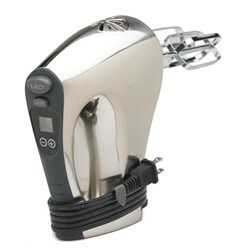 FactoryOutletStore stocks a full line of accessories like Nesco 16-Speed Hand Mixer, Nesco 500 Watt Black Food Grinder, and Nesco 8 inch Electric Skillet for the Nesco 9 Inch Aluminum Jerky Gun. 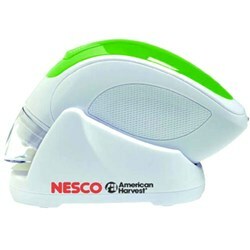 The Nesco 9 Inch Aluminum Jerky Gun is sold as a Brand New Unopened Item.